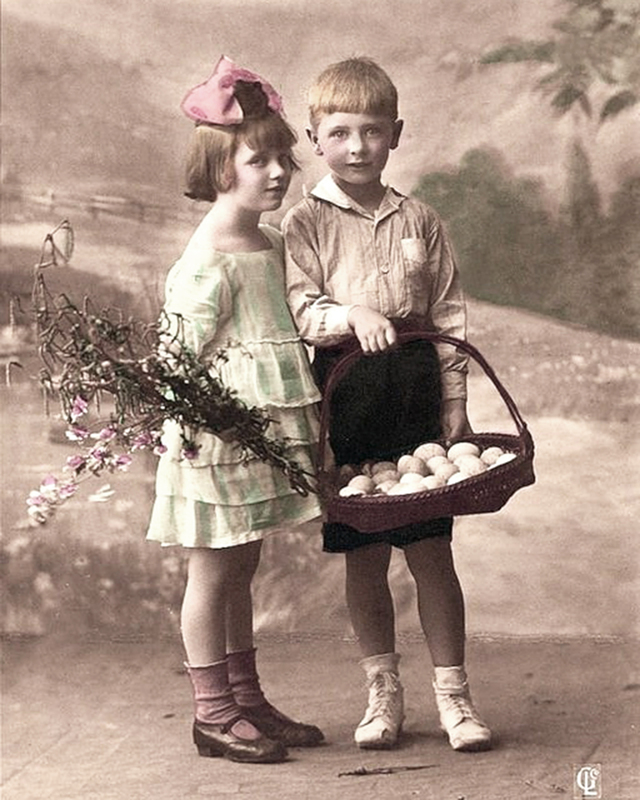 Do you have family Easter memories? 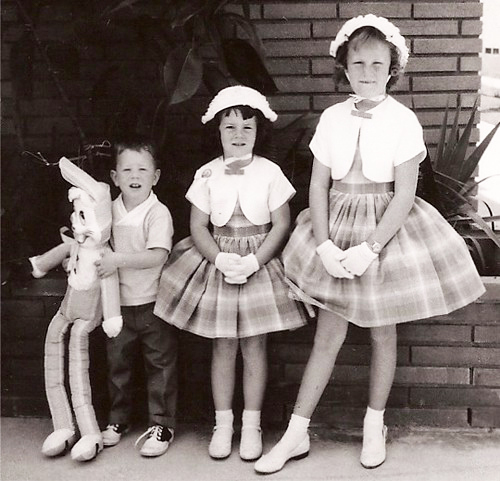 I remember feeling very grown up because my Mother always bought us new clothes to wear for Easter Sunday. And candy! After Lent, we could finally have candy! Easter dinner included my Mother, brother and me. We were a small but happy family. 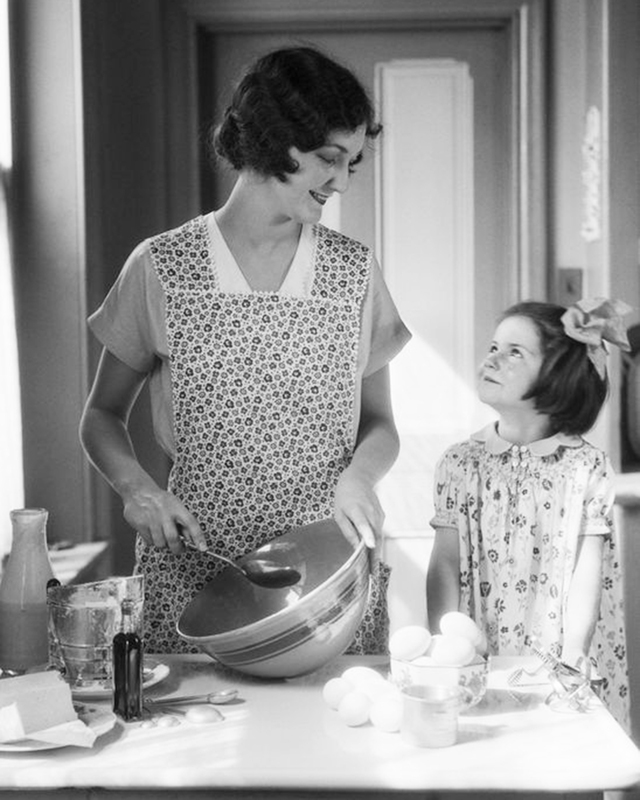 Mother was a great cook and always set the table with her best German china and silver on a beautiful heirloom tablecloth. Although I don’t remember exactly what we ate, I recognize the effort she put into making this day a very special day. We often went for a walk later in the day and enjoyed leftovers for supper. It was a family day. Easter is not just about bunnies and eggs, it’s a time for families to be together, celebrating with good food (lots of it) and dressing up for the occasion. Of course, the real meaning of Easter was not lost on us as my Mother made sure we attended church every Sunday. Today life is more casual and relaxed, but I treasure the memories of those more formal Easter Sundays and silently thank my Mother for the gift she gave us as I try to play if forward with my own family.